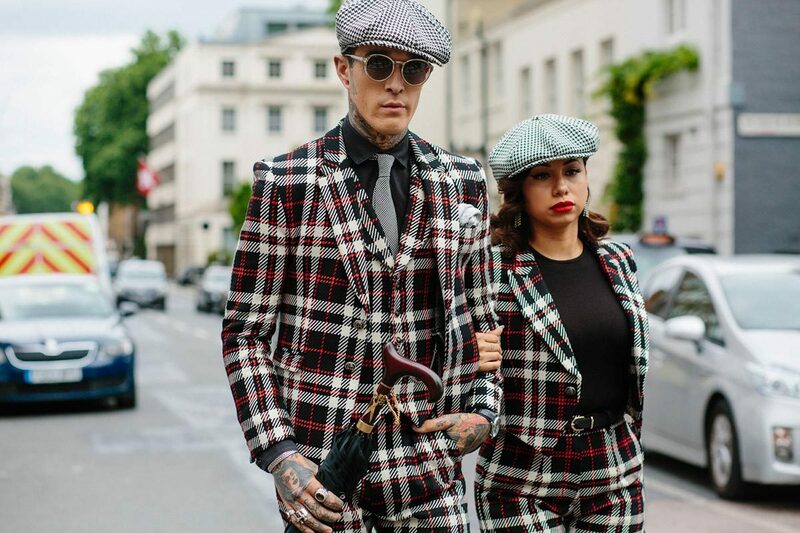 It was animal prints, sequins and tartan that dominated London Fashion week with the styles running through the mens and women’s catwalk shows. With Winter coming, London set the tone for bright and luxury knitwear that will blow away the autumn blues. There were tartan PVC macs, suits and hats. However if you want to add just a touch of tartan be sure to wear one of our luxury Scottish Cashmere Tartan scarves which will always be on trend.